Home / News / The Center for Scientific and Technological Equipments Biosafety cabinet (BSC) training session will be held safely on Friday, 7 September 2018. The Center for Scientific and Technological Equipments Biosafety cabinet (BSC) training session will be held safely on Friday, 7 September 2018. The Center for Scientific and Technological Equipments Biosafety cabinet (BSC) training session will be held safely on Friday, 7 September 2018. At meeting Room 1, Building for science and technology 5 (B5), 9.00 am. – 4.00 pm. 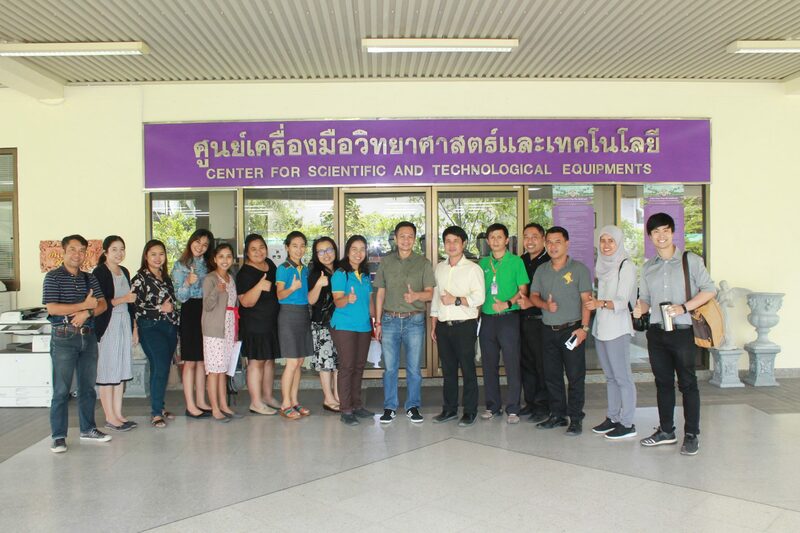 Previously, between 3 and 6 September 2018, a Biosafety cabinet (BSC) was inspected within The Center for Scientific and Technological Equipments. The results of this audit are also presented. Then there was a training on how to use the Biosafety cabinet (BSC) correctly and safely. On this occasion, we have collected some photos which can be seen from the link below. Previous Invited to attend the training securely use the Biosafety cabinet (BSC). On Friday, September 7, 2018, at Conference Room 1, Building for science and technology 5 (B5), 9.00 am. – 4.00 pm. 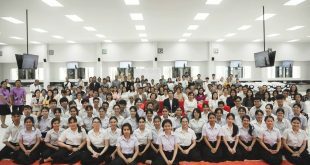 Next The Center for Scientific and Technological Equipments Walailak University Science Camp There are 120 students from Suratthani 2 School On 1 – 2 October 2018.